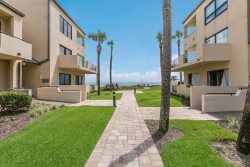 Spacious 3 Bedroom Beach Condo! Sawgrass Beach Club 3br/3ba Condo. Luxury Lakefront Condo in Sawgrass Country Club. 3 bedroom Spacious and Comfortable Beach Home!